The Hamburg Metropolitan Region offers a range of skills, covering all facets of aircraft construction, maintenance and airport operation. In addition to the three major companies Airbus, Lufthansa Technik and Flughafen Hamburg, more than 300 small and medium-sized enterprises and various technological and scientific institutions contribute to the region’s aviation knowhow. This makes Hamburg one of the most important civil aviation industry locations worldwide. The aviation tradition in the region stretches back over a period of more than 100 years. In 1911, the foundation stone was laid for the first airship hanger in Fuhlsbüttel. Today, Hamburg airport is the longest-serving airport in the world that is still operated at its original site. 1933 heralded the start of large-scale aircraft construction in Hamburg. The shipyard Blohm + Voss founded the Hamburger Flugzeugbau GmbH on the Elbe. In 1969, Airbus evolved from this. In 2000, Hamburg launched into a completely new aviation era as Hamburg, alongside Toulouse, was chosen to participate in the development and construction of the Airbus A380, the world’s most advanced aircraft. The entire Metropolitan Region profits from the A380, the successful A320 programme and the new long-range A350 aircraft. The Airbus works in Stade and Buxtehude both play an important role, being centres of excellence for carbon-fibre compounds and cabin management systems, respectively. In the CFK-Valley Stade, another centre of excellence, Airbus, together with a network of suppliers, develops innovative construction techniques and automated production processes in the growth market of carbon-fibre-reinforced plastics (CFRP). 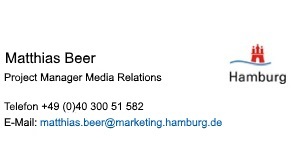 In addition, numerous suppliers and engineering service providers have located to Hamburg and the surrounding area. The Airbus plant in Hamburg is in charge of the programme management, final assembly, coating and delivery of the Airbus models A318, A319, A320 and A321. Fuselages and cabins for all Airbus aircraft programmes are developed, and the front and rear fuselages of all aircraft types are constructed and equipped here. The Hamburg plant contributes to the development and production of the new long-haul aircraft A350 XWB by providing the cabins and fuselage sections. Hamburg also plays a major role in the construction of the wide-body aircraft A380. Tasks include the development and structural and equipment assembly of large fuselage sections, interior fittings, coating and final delivery. 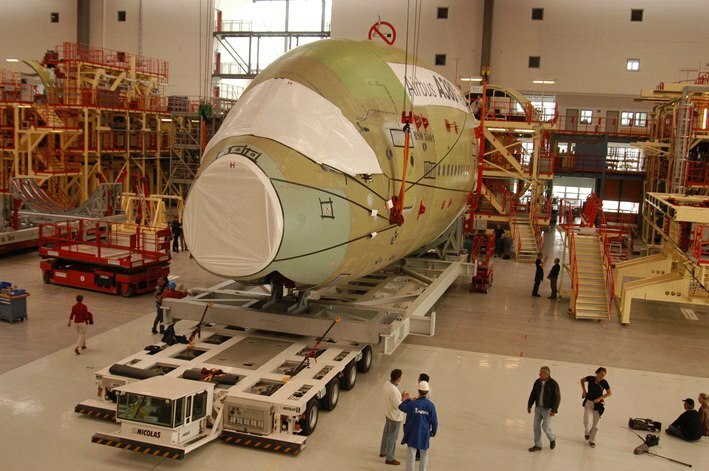 With almost 13,000 staff, Airbus is one of Hamburg’s biggest employers. Additional Airbus locations in Buxtehude and Stade further strengthen the aviation cluster of the Hamburg Metropolitan Region. As the global market leader in mainte-nance, overhaul and repairs of com-mercial aircrafts, Lufthansa Technik provides employment for more than 7,500 people. The company is located on a 750,000 square metre area on the southern side of Hamburg airport. The location is also home to the company’s logistics, training, and R&D facilities. The components workshops cover an area of more than 30,000 square metres and handle about 300,000 components every year. 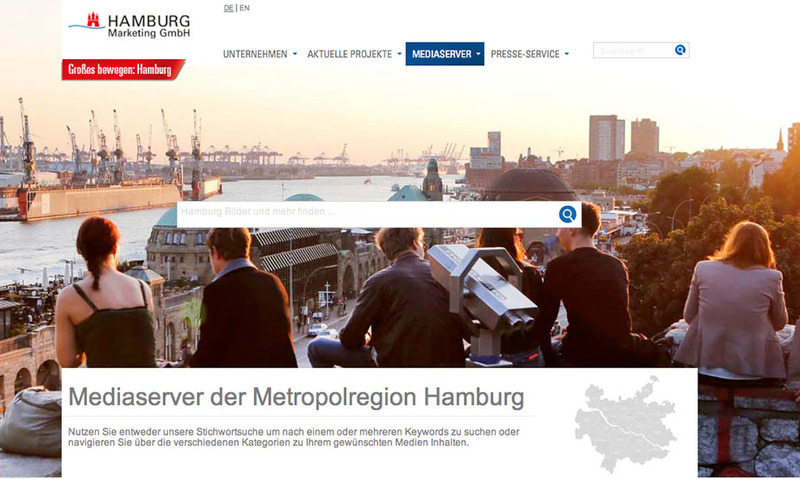 For three days each April, the international aviation industry turns its gaze to Hamburg. 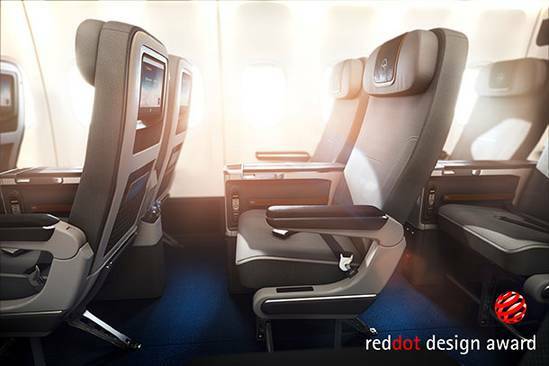 At Aircraft Interiors Expo, the world's biggest trade fair for aircraft cabins and on-board products, decisions are made about what creature comforts passengers can expect when they fly in the future. And for 10 years now, the Crystal Cabin Award has been an established feature of the event and a clear point of orientation for the industry. The prize, launched by the Hamburg Aviation cluster, is awarded to the most innovative new products and ideas in eight different categories. Over the years, it has gone from a niche event to become a world-renowned "Oscar" for the aviation industry.